Register now for FREE Disney Dinning at Walt Disney World Resort! 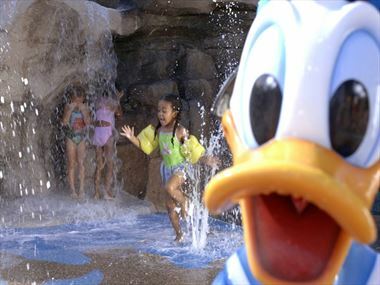 PLUS receive Disney's 14-day Ultimate Ticket for the price of 7 days including FREE Memory maker! SAVE UP TO £3,080 PER BOOKING! More information on Disney Dining Plans can be found here. Why not upgrade your Dining Plan for a small additional charge? Ask your travel expert for more details! *Terms & Conditions: FREE Disney Dining is available to new reservations only, made before 2nd July 2019 for arrivals between 1st January – 29 March & 19 April - 3 October 2020 staying at a Disney Value, Moderate, Deluxe or Deluxe Villa Resort. To receive a FREE Dining Plan a mandatory purchase of a Disney’s Ultimate Ticket is required at the time of booking, the ticket must be valid for the full duration of your stay and must be booked with American Sky. FREE Disney Dining is available for single centre Disney holidays only and must be booked for all members of the party. Children aged 3-9 years must choose from the children’s menu. Stay at a Disney’s Moderate Resort to receive a FREE Disney Quick Service Dining Plan each day of your stay. 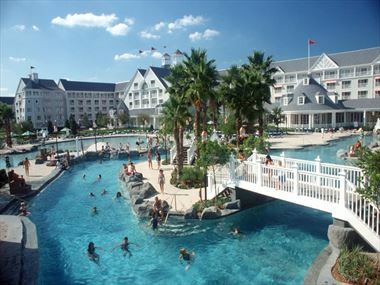 Stay at a Disney’s Deluxe Resort or Deluxe Villa Resort and receive a FREE Disney Dining Plan. 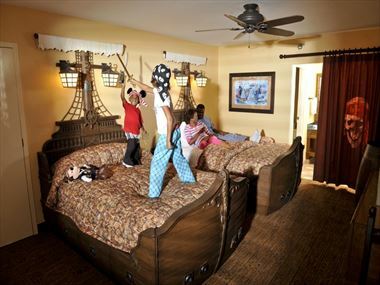 Maximum savings shown are based on 2 adults and 2 kids (age 3-9 years) staying in a 2-Bedroom Villa at Disney’s Old Key West Resort or Disney’s Saratoga Springs Resort for 14 nights between 31May and 22Aug’20. A 5 night minimum stay and 21 night maximum stay applies for all offers. American Sky standard terms and conditions also apply to all offers.